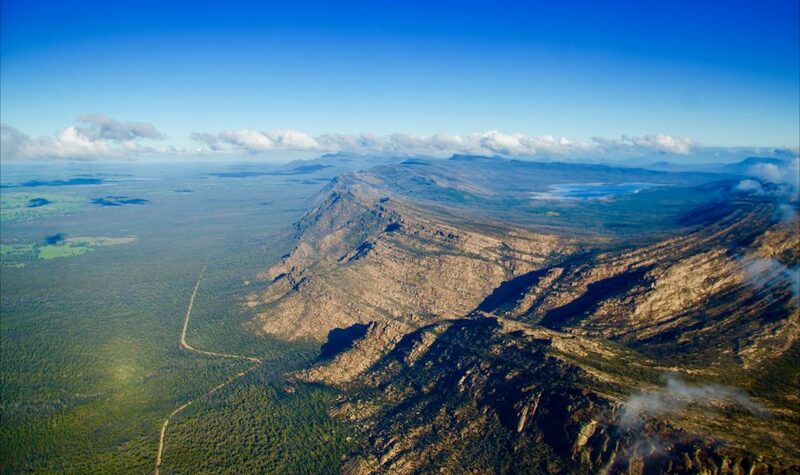 Take in the natural beauty of the Grampians National Park whilst on a scenic flight with award winning Grampians Helicopters. 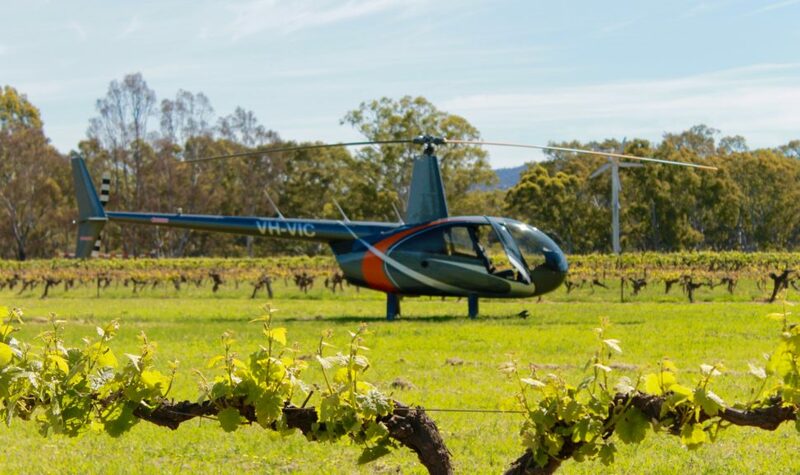 With 25 different flights/tours to choose from including joy and scenic flights, wine tours, wine and food, picnic, plus lunch tours at Deirdre's Laharum Grove or the Royal Mail Hotel in Dunkeld and stay/fly packages, they have something for everyone. 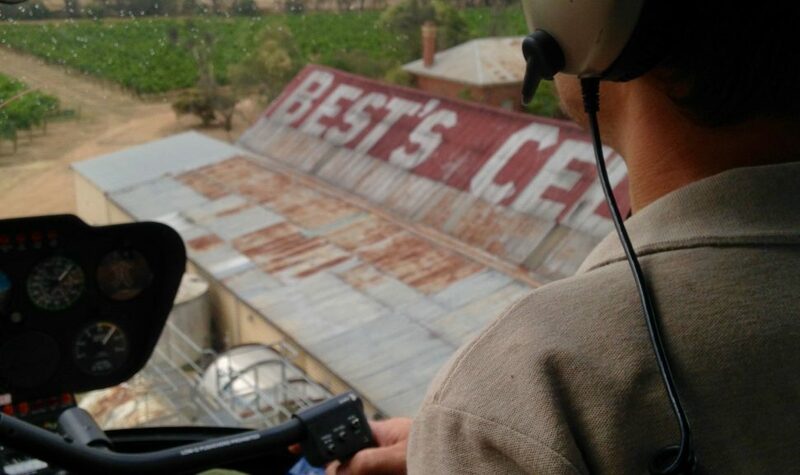 Learn all about the area's history, Aboriginal culture, fauna, flora and more or treat yourself and up to two friends from your locally born and raised pilot. 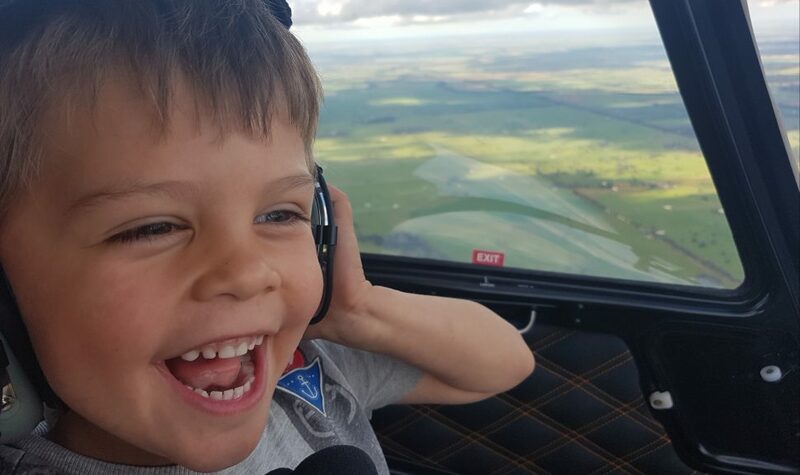 Charter Flights available to Silo Art. 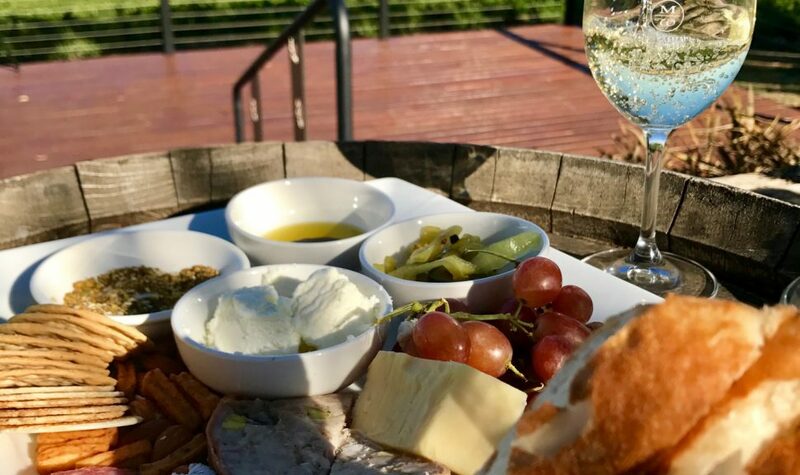 Sample the local wines in style, taste the fresh produce, see the sights and learn all about the region. Charter flights and private hire also available. 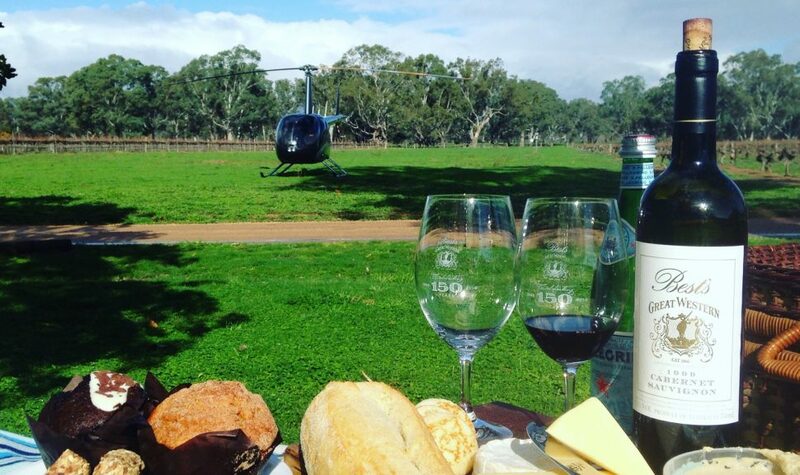 Not many locations around Australia where you can fly over a National Park, land at a 150 year old winery or 'Two Hatted' restaurant. Plus the perfect 'Love Birds' tours available to surprise someone special. 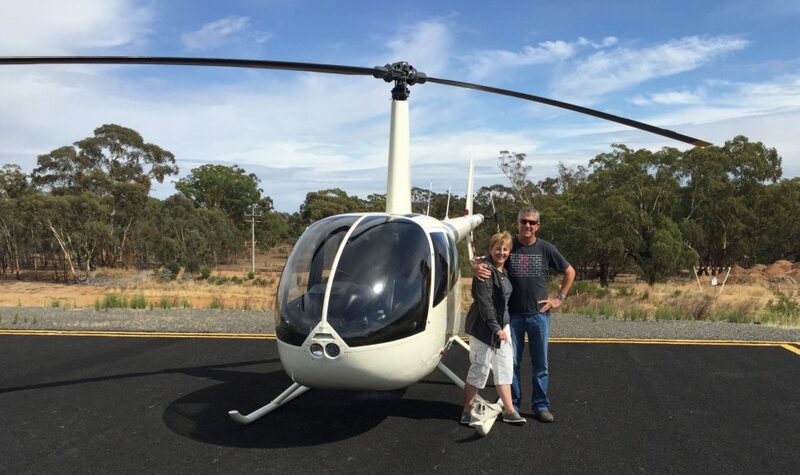 All flights depart from Stawell Airport, seven days a week. 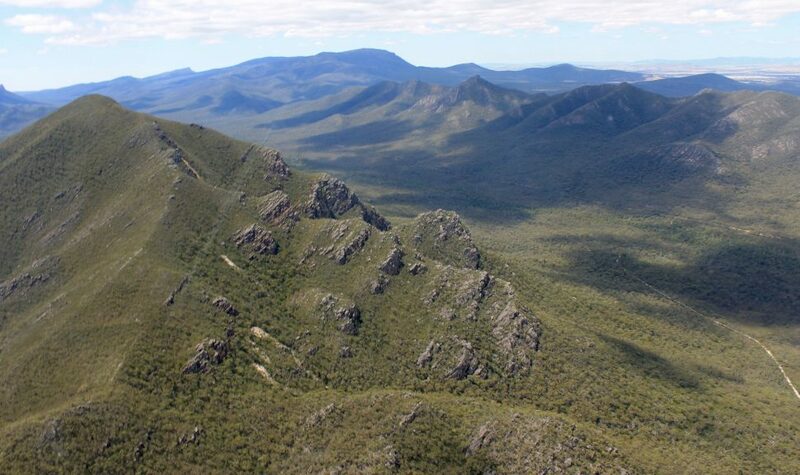 Just 19 minutes drive from Halls Gap. 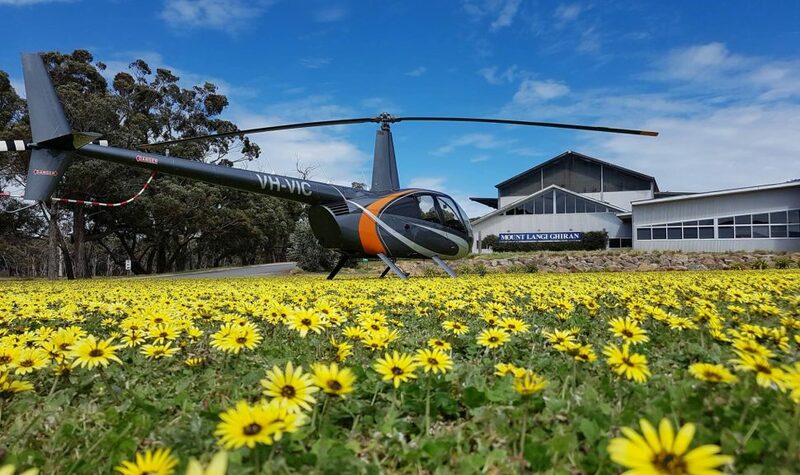 For more information, including bookings, please contact Grampians Helicopters by telephone or visit the website. Recent recipient of sliver at the RACV Victorian Tourism Awards 'New Business' 2016.